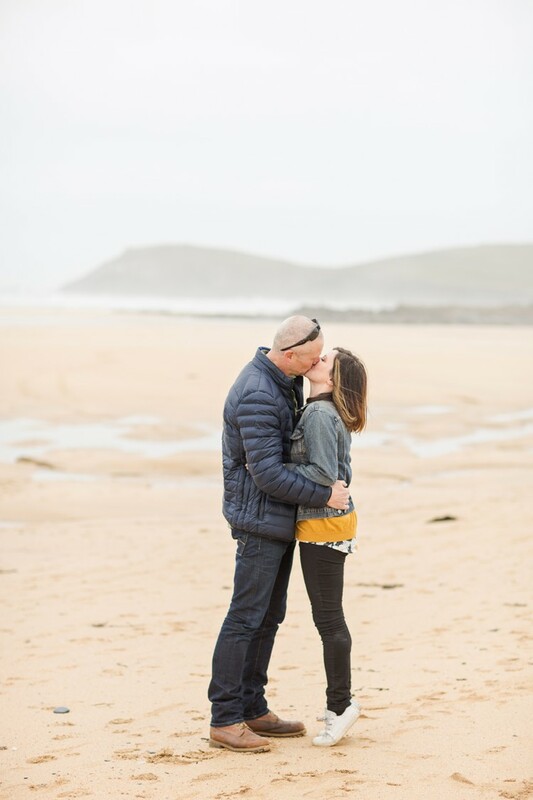 Ah, Cornwall in the Spring! 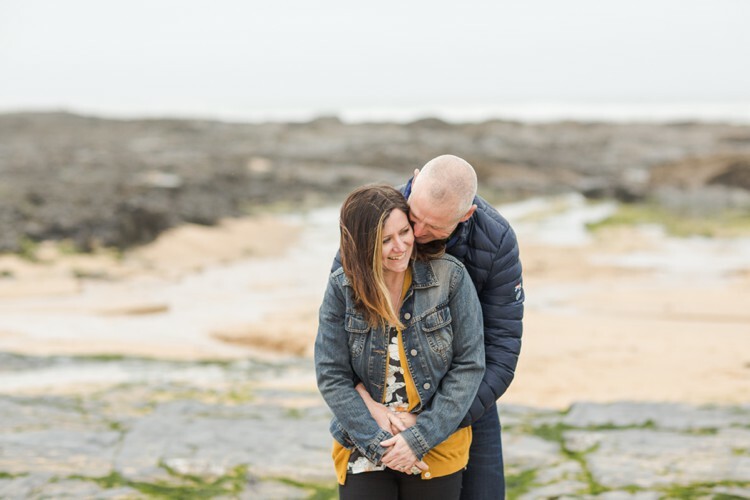 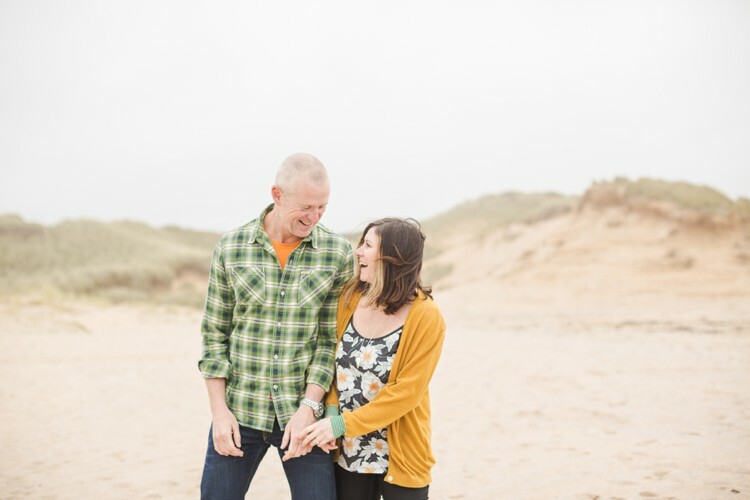 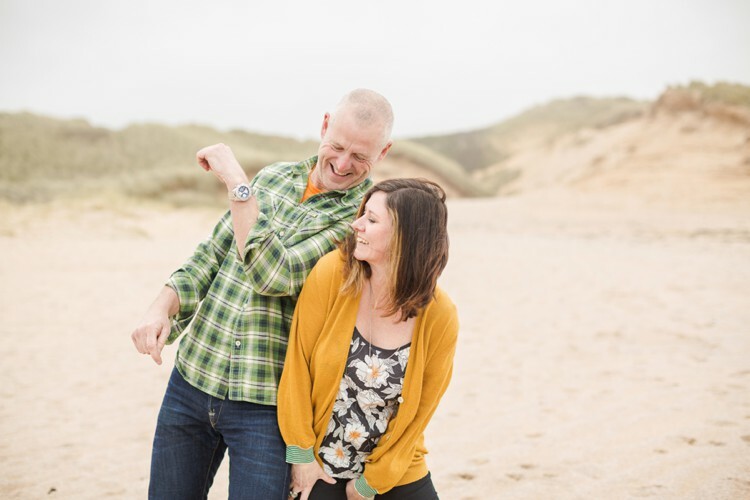 In the beginning of March, I got to spend some time with Tara & Simon, who are getting married next month at their beautiful house in North Cornwall. 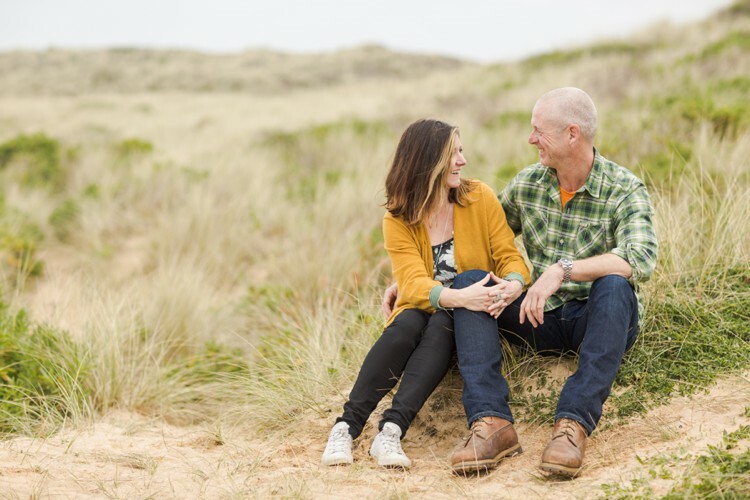 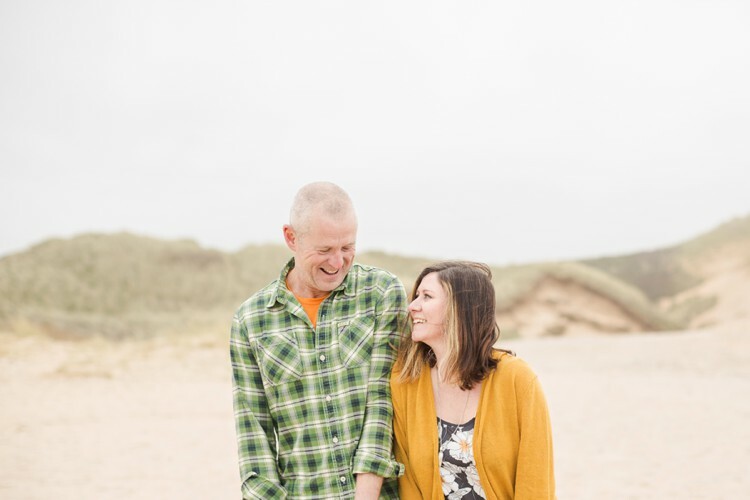 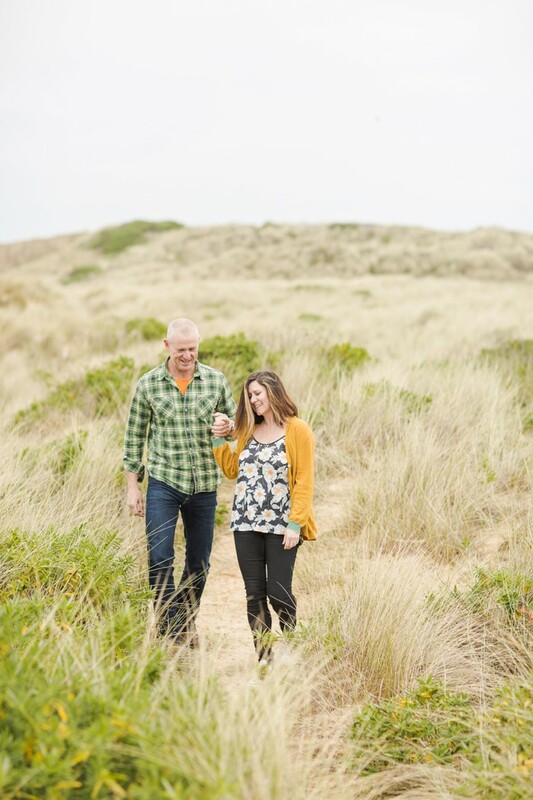 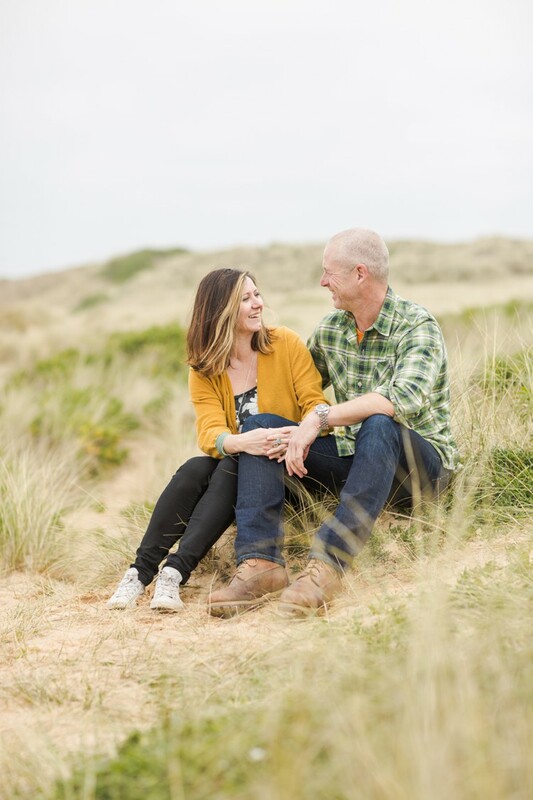 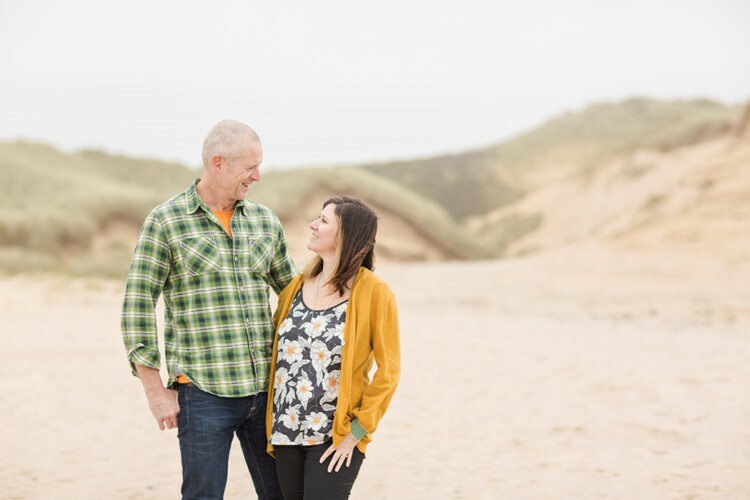 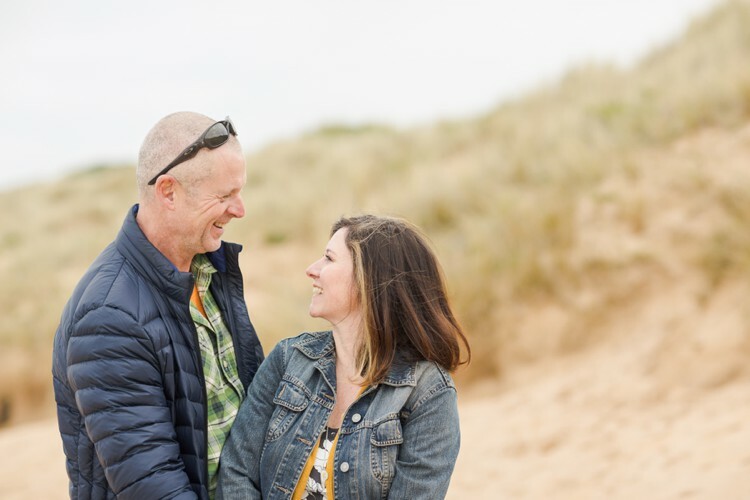 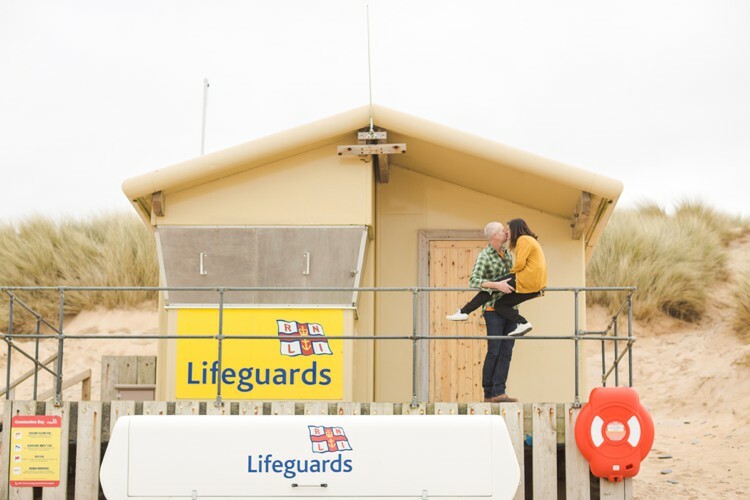 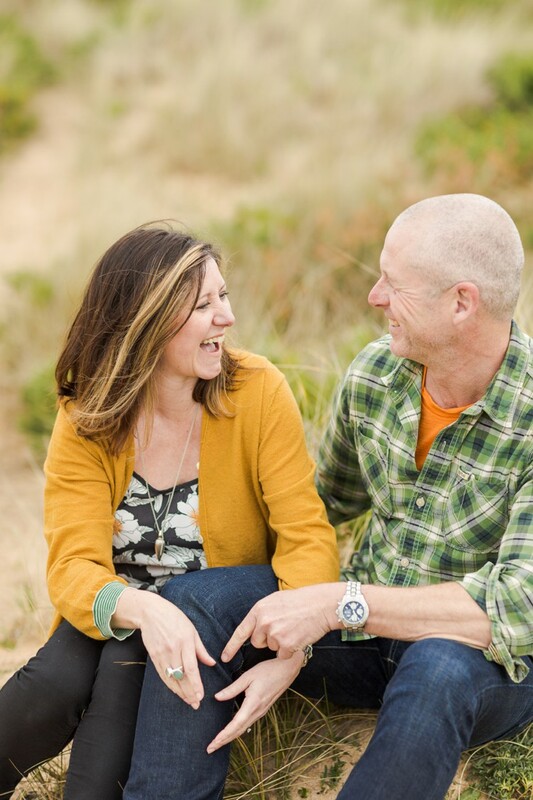 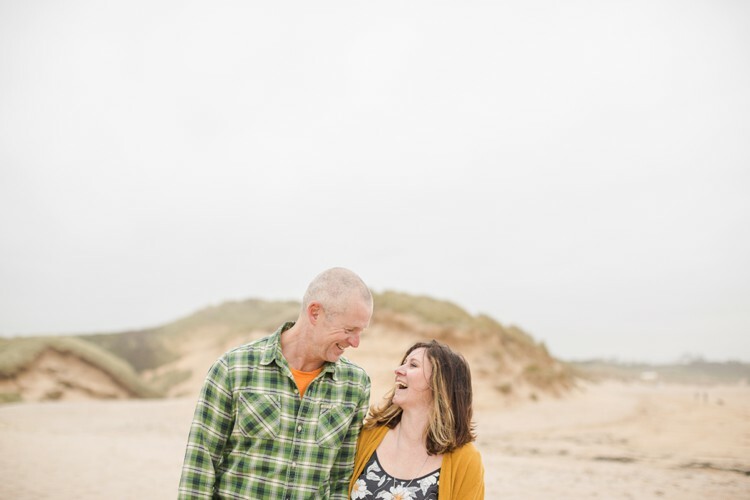 The couple wanted their engagement session to take place on their local beach (how amazing is it to live in a place where you have a local beach, or five! 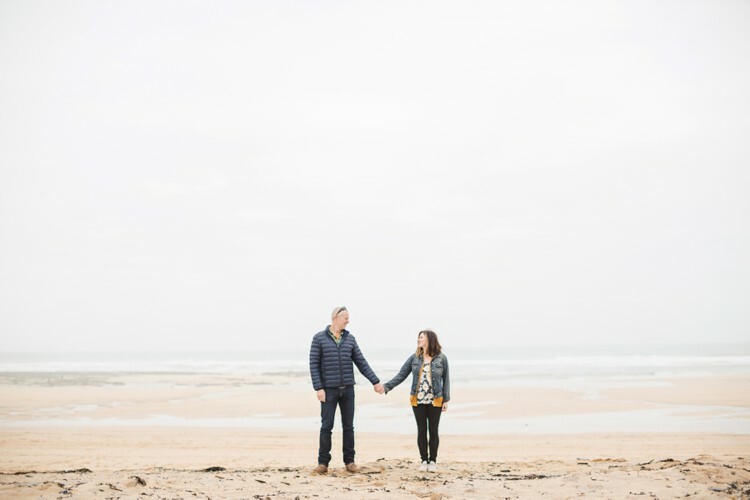 ), so we headed down to Constantine Bay. 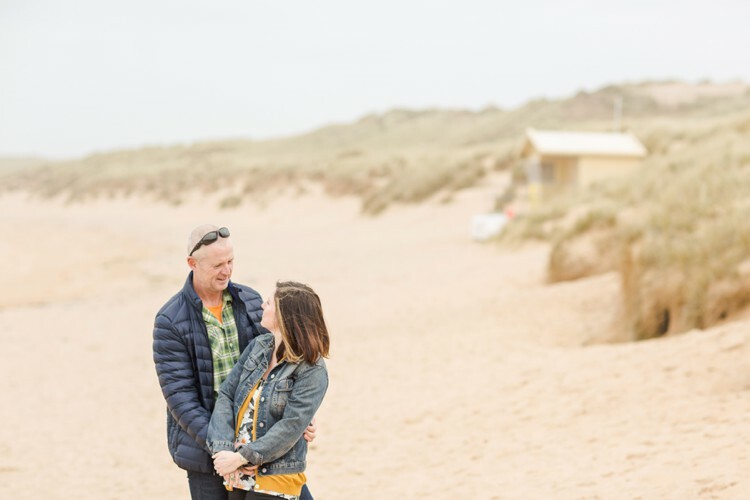 To me, there’s really nothing better than a walk on the beach smelling the sea air and listening to waves crashing in. 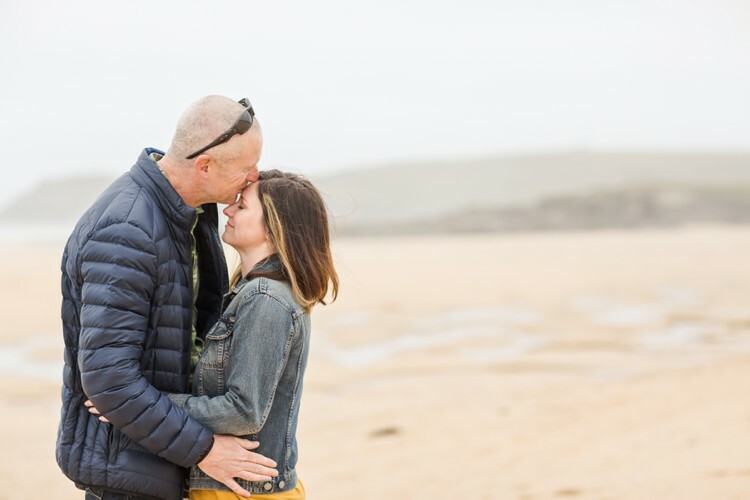 Needless to say, I enjoyed every minute of this session! 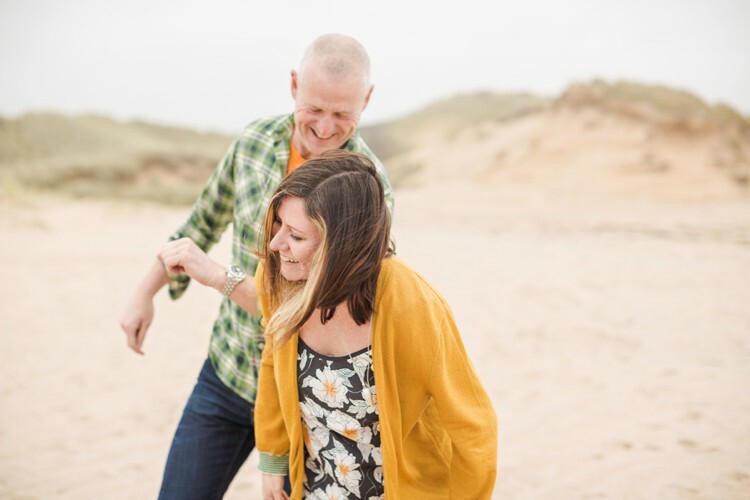 I can’t wait to see these two tie the knot in just a month’s time, it’s going to be a good one!